11:00 a.m. until dark. Children's Area from 11:00 a.m. until 4:00 p.m.
Storm Chasers star Casey joins the researchers of VORTEX 2 in this effort to capture the origins and evolution of tornadoes. 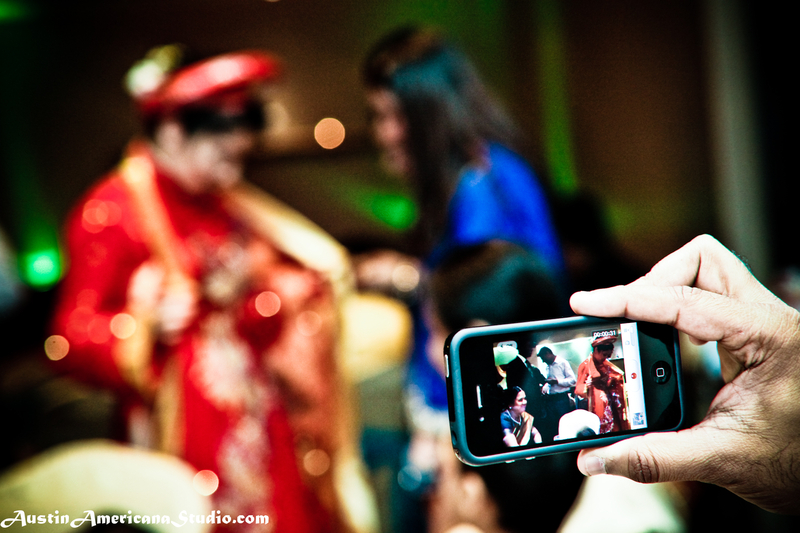 Coming Soon: What is Wedding Photojournalism? In the next week or so I’ll be creating a blog about photojournalism. I want to define what photojournalism is and how it applies to different events and in particular, weddings. Lots of photographers consider themselves wedding photojournalists or photojournalistic-style photographers here in Austin, but I want to delve a little deeper into the topic of what exactly photojournalism is and what it means for wedding clients. I plan to talk about the importance and emotion that photojournalism style photography can bring to a seemingly ordinary event. 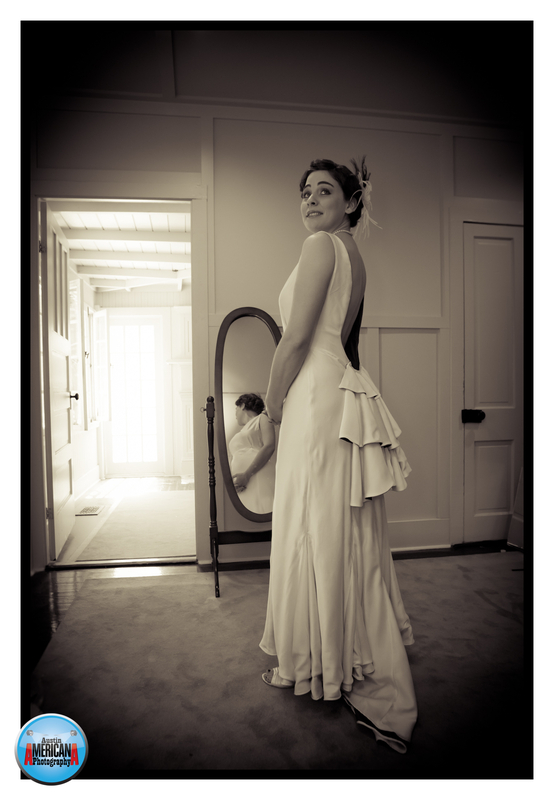 And at its core, photojournalism is all about telling the story of a bride’s wedding, which is something Austin Americana Photography tries to do for our Austin brides. It should be fun and interesting so stay tuned. 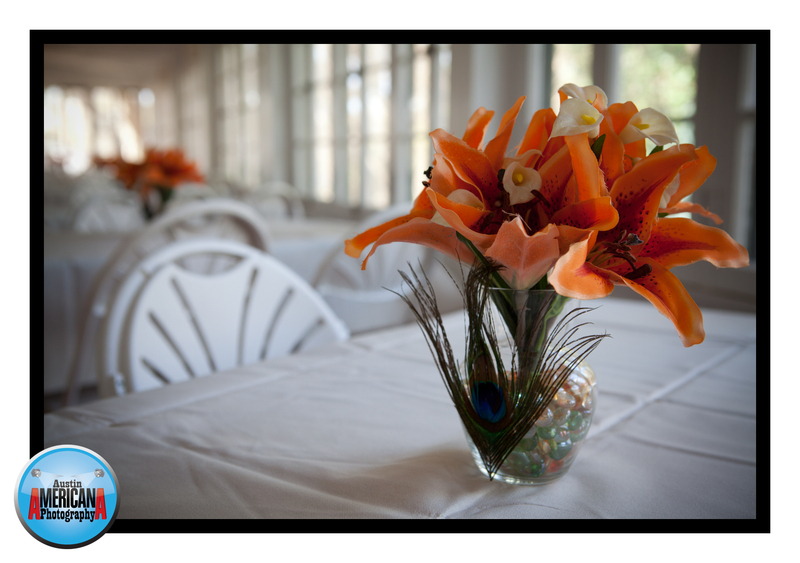 Read more about Austin Wedding Photojournalism from Austin Wedding Photojournalist Martin Whitton HERE. In the future (which starts now, and now…and now), I’m going to try to make more frequent, less detailed blog posts. I think that the future of business and of photography begins with better communication and connectedness, so I’m going to do my part as a photographer to stay connected with my photo clients and friends. I’ll still have my standard lengthy, detailed blogs (usually 1-2 per week) that tell a story about a subject, like a wedding venue/couple that I photographed or about a particular topic; but I want to close the gap of going days without blogging, if possible, by making smaller “burst” blogs. My “burst” blogs will be short blogs or long if you compare them to Tweets. It seems like everywhere you turn these days people are talking about how great technology is and what smart phone that they are using. What wireless service do you have? Is it a 3G or 4G network? Did you check out those new apps for your wireless device? Well friends, I’m not going to do those things. However, I’ve decided to make my own declaration: I’m going to say good bye to technology and hello to freedom and solitude. But why? Why give up the amazing gadgets that are hitting the markets right now, like the Android, the iPhone, the iPad and so many other new wireless devices that supposedly make our lives more fun and easy? Because I don’t need them – that’s why! The other day I overheard some friends discussing some the latest technology for their smart phones – a phone application that helps you select what clothes you are going to wear. I believe the app is called “Cool Guy”, and it’s for the iPhone. I couldn’t help but laugh. And if that’s the case for you, then that’s ok I suppose. Just click on the link above. But, I’ve decided that downloading and looking for new apps is not for me. Don’t get me wrong, I like new technology and I’ve been down the smart phone road already. In fact, I’m quite amazed by the iPad and the latest iPhone (for the most part). But my situation is not necessarily one that fits into the young, single, tech-savvy model of American smart phone/device user. I’m married with a 2-year-old boy, I work about 50-60 hours/week, and I stay busy on most days with not much down time to tinker with new tech toys. Much of the time I’m near a computer, which means I’m accessible via email during the day, thus all but negating my need for a wireless device with email capability. And I’m still searching for the smart phone app that I just could not live without. Another thing I did was to visit my bank and inquire about my checking account balance. The bank teller assured me that I don’t have thousands of dollars just lying around, which means I probably don’t need to spend hundreds of dollars to purchase a new smart phone or iPad, and conversely, I won’t be required to purchase a special rate plan with my cell phone carrier that includes a “data package”, which in my opinion is expensive. Phew!! Thank goodness! Instead, I cut the cord (or cut the wireless “cord”, if you will). I called my cell phone carrier company and told them that I wanted the cheapest cell phone plan that was available. While speaking with the cell carrier representative, I swear I heard a “thud” in the background which I assume was the cell carrier representative falling off of her chair. Ok, so that probably didn’t happen, but the woman on the other end of the phone line definitely seemed bewildered by my request, which made me feel all the more confident that I was doing the right thing. So what’s your beef with smart phones? As an aside, I have a few “beefs” with smart phones. I realize that technology is changing fast and what was slow or was poorly made yesterday is not the same today. But as a photographer, I get so tired of seeing these cloudy, murky, fuzzy pictures that are snapped on peoples smart phones. It always irks me when I see people depend so heavily on their cell phone camera to capture moments in time that can never be repeated, only to have an image that is all but worthless in the end. It just seems heartbreaking to me, especially when you are photographing friends and family. My other beef with new phones is their delicacy. I’ve witnessed so many people with cracked or damaged smart phones. To their credit, the phones continue to work in many cases. But why do they have to be so delicate? Something that is meant to be taken with you and used in a mobile state should also be somewhat rugged and tough. So to finish my story, I also visited my cell phone carrier store and let them know what I wanted to do (dump the smart phone, get a cheap cell plan). They attempted to talk me out of giving up my smart phone. The service representative reminded me of the great value that I was getting with my unlimited data package attached to my smart phone. But I didn’t give in and proceeded to select a simple, non-smart phone which I could utilize with my basic coverage package and which would cost nothing. The catch was that I had to sign a new contract with my carrier. But what I pay now monthly is a fraction of what I was paying before with my smart phone. I no longer get emails on my phone which makes me feel more peaceful during the day. It gives me the power to check email on my computer at my convenience. Sure, I can still be contacted by phone at any time, but these days it seems that no one likes to use their phone unless they are texting and emailing, which is ironic! Have an opinion about this blog? Feel free to share your experience or opinion by posting a comment below! 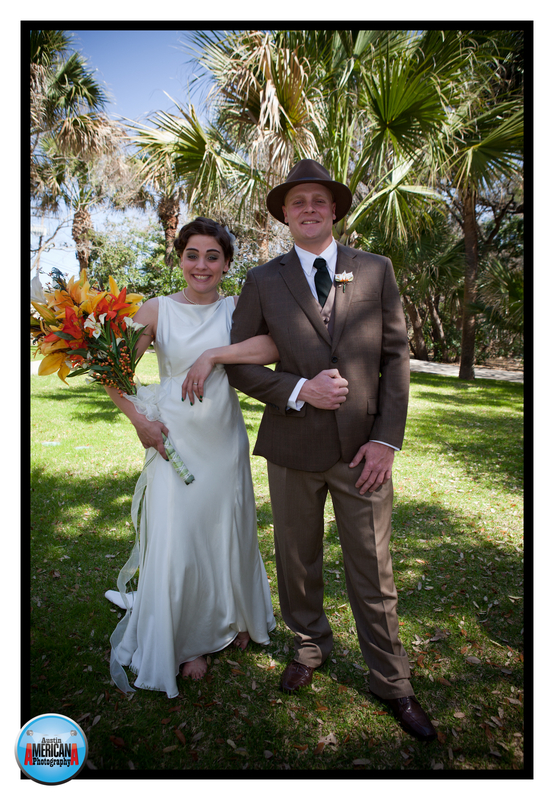 In March I had the pleasure of being selected as the official wedding photographer for a 1930’s wedding that occurred here in Austin at Mayfield Park. Having photographed many weddings which can become a bit “cookie cutter” in nature, this wedding definitely changed the typical look and feel of an Austin wedding and what an Austin wedding photographer shoots into something classic and fun. It’s not that often that I get the opportunity to photograph a wedding or event that doubles as a costume party like this event did, which is pretty exciting. Obviously, the bride, groom and wedding party were all donning 1930’s wedding/dress attire. But what was great and what made the event all the more fun was that many of the guests also went to the trouble of dressing in the clothing styles of the early 1900’s. And no detail of the wedding was left to chance. The theme of the wedding was 1930’s and not only was clothing of the utmost importance, but décor at the wedding was also in the turn-of-the-century style, along with the cake, flowers, etc. Mayfield Park Cottage also lent some genuineness and credibility to the event, given that Mayfield Park and Cottage was constructed around the turn of the century (around 1900?) and gives the feel of being on a rural homestead during the given period of time. According to the Mayfield Park Community Project Website, Mayfield Park and Preserve is a suburban park that has been a relatively lengthy part of Austin’s history. The Mayfield Park Estate was handed over to the city of Austin in 1971 by Mary Mayfield Gutsch for the purpose of creating public use parkland. Listed in the National Register of Historic Places, it encompasses approximately two acres of lush, green gardens, mature palm trees, peacocks and ponds containing water lillies, as well as 21 acres of nature preserve, walking trails and wildlife habitat. Geographically speaking, Mayfield Park is located West-Central of Downtown. It’s just a stone’s throw away from some very well known Austin Landmarks, including Camp Mabry, Laguna Gloria and Mount Bonnell, all names that are synonymous with the history of Austin as a city. In fact, Laguna Gloria and Mount Bonnell are two of my favorite engagement and bridal photography locations here in Austin! More from mayfieldpark.org: “Allison Mayfield purchased the board and batten, twin-gabled cottage and 23 acres for his family as a summer and weekend retreat in 1909. A prominent Austin political figure, Mr. Mayfield was Chairman of the Railroad Commission and former Texas Secretary of State. He and his wife had one child, Mary Frances, who married Milton Gutsch in 1918. Dr. Gutsch was Chairman of the History Department at the University of Texas for many years. As a young couple, Mary and Milton moved into the cottage in 1922 and added porches to three sides of the house, reflecting the Bungalow style of the early 20th century. Mary Mayfield Gutsch designed the gardens while Milton directed the building of the stone walls, ponds, and garden features with the help of Steve Arredondo, resident gardener for many years. The peacocks were gifts from friends in 1935 and their descendants are here today. The Mayfield-Gutsch family developed this site over a 62 year period. Dr. Gutsch died in 1967. 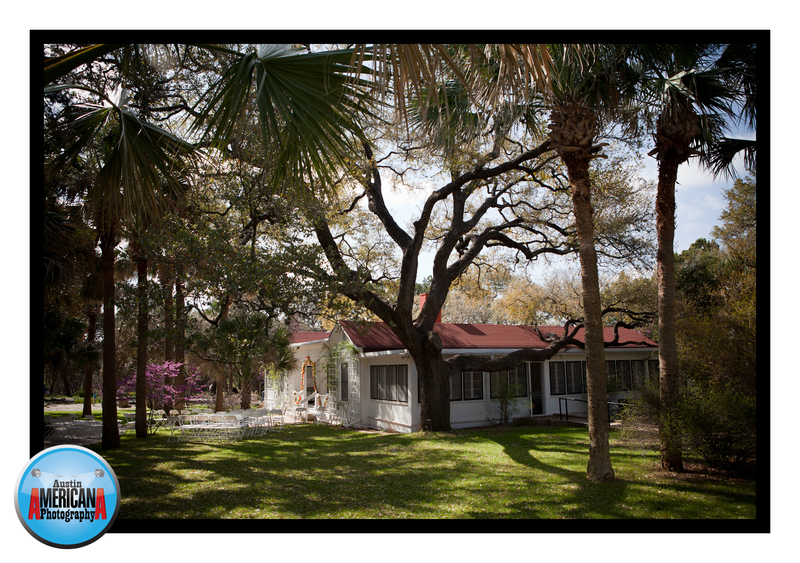 Mary Mayfield Gutsch died in 1971 and left the home and acreage to the City of Austin to be used as a park. 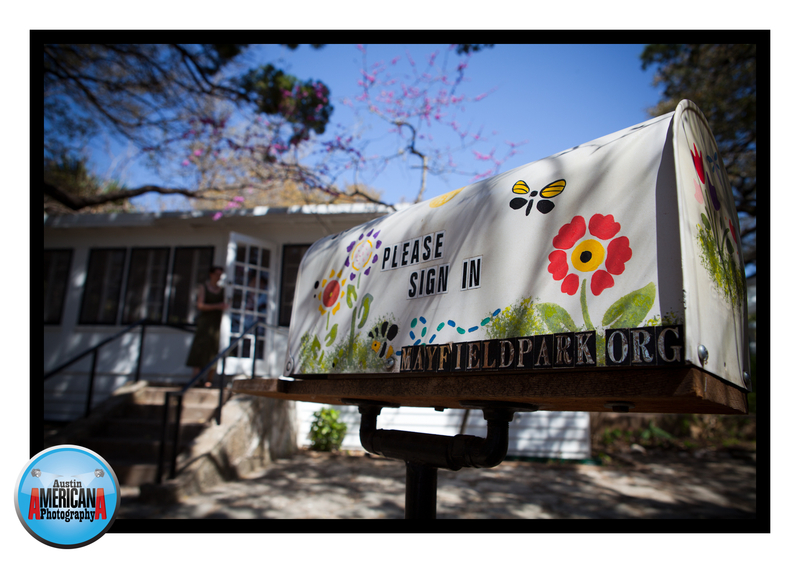 More history about Mayfield Park, including old photos can be found at the City of Austin PARD Mayfield Park website. To reserve the cottage and/or grounds, you can call (512) 974-6797 or visit: City of Austin PARD Mayfield Website – reservations. Maximum attendees for events: 200. Since my wife has been spending a lot of time lately sewing, Roman has decided that he definitely needs to be in the middle of things. 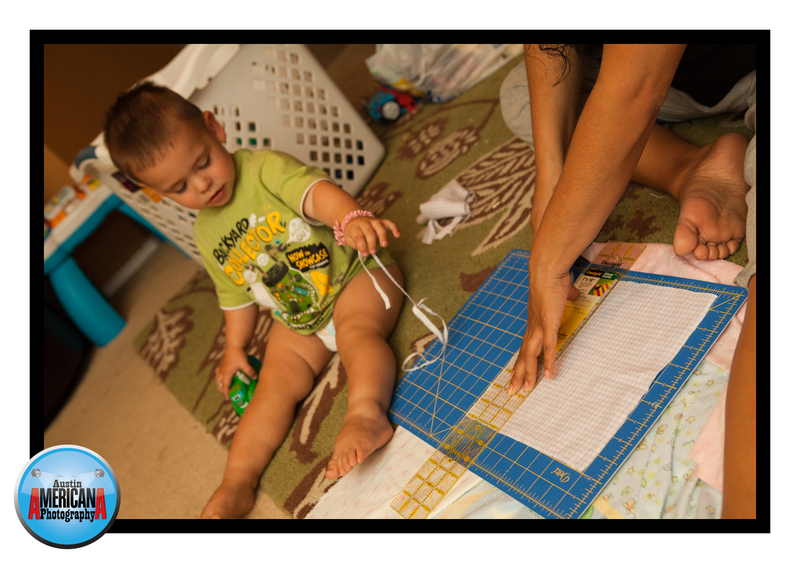 He loves to “help” my wife when she is sewing things. Although he likes to sew and enjoys a pink bracelet, most other things he does are very boyish. He’s a rough and tumble kind of guy. 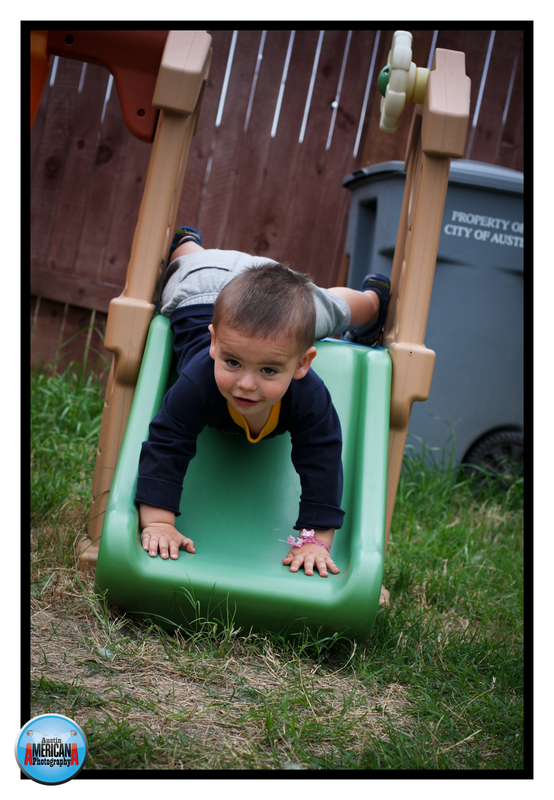 He loves to be outdoors and loves going down his slide head first. It seems like I do more than enough self promotion on my blog, specifically about the kinds of photography that Austin Americana does and the kind of clients we work with. But what about other photographers here in Austin, Texas? 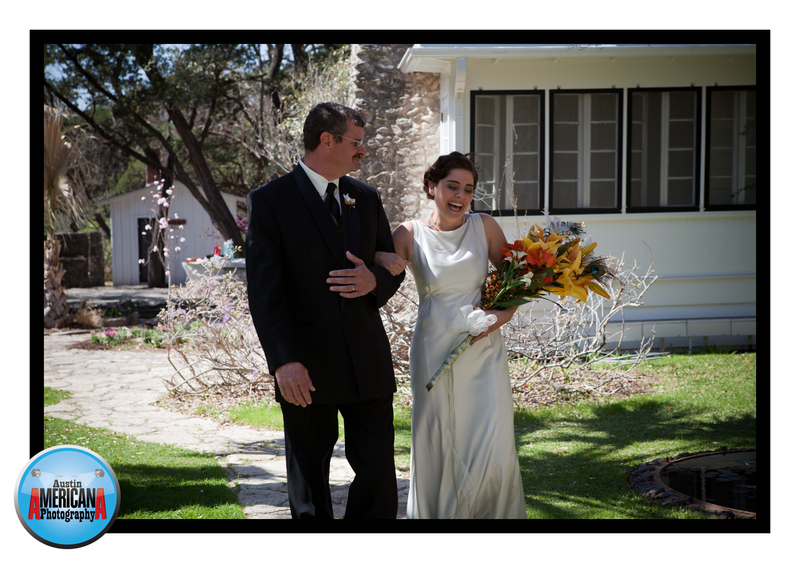 Austin is full of fantastic and wonderful photographers who specialize in all kinds of photography, from weddings to landscapes. Central Texas has an enormous pool of talented artists who regularly display their work in galleries and on websites for public viewing and enjoyment. So in the spirit of sharing and promoting others work and talent, I’d like to tell my readers about some of the talented photographers I’ve worked with or admired here in Austin. Eight of the nine artists listed below are people I’ve been taught by, worked with and/or consider a good friend. I met Peter while taking a photography class through the University of Texas Informal Classes. He is a very talented and soft spoken individual who never ceases to amaze me with his creativity and ideas. A particular favorite of mine is his “b-boy” photography, capturing break dancing in a beautiful way. Joe has to be one of the most relaxed, laid back photographers I know. I learned about landscape photography from him years ago during a UT Class. He specializes in landscape photography and is rarely without one of his trademark hats. Tim is an amazing portrait photographer who is overflowing with knowledge and information about portraiture. His photos are truly exquisite (like his business name) and his enthusiasm for photography is second to none. I have attended several of his Photography MeetUp groups which he graciously hosts and teaches at his home in Austin. I probably know more about wedding photography because of Carlos than any other single source. 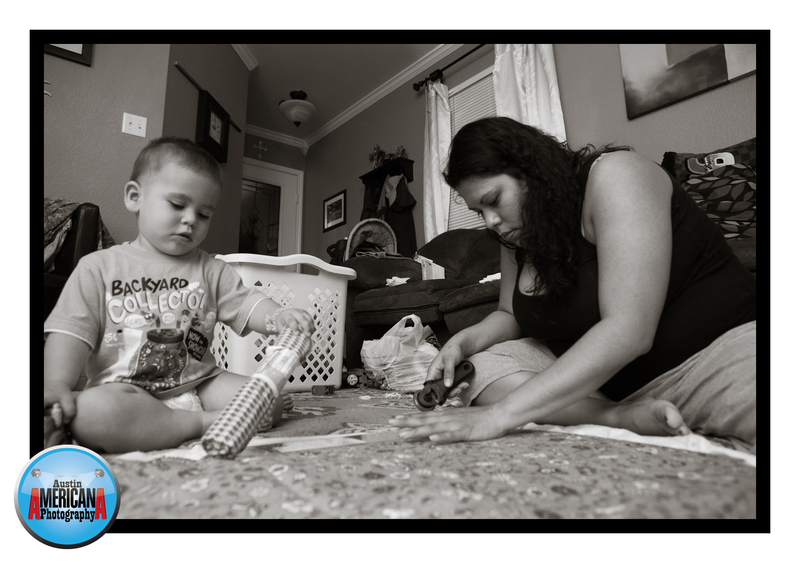 Carlos is a 3rd generation Texas photographer who photographs portraits and weddings. 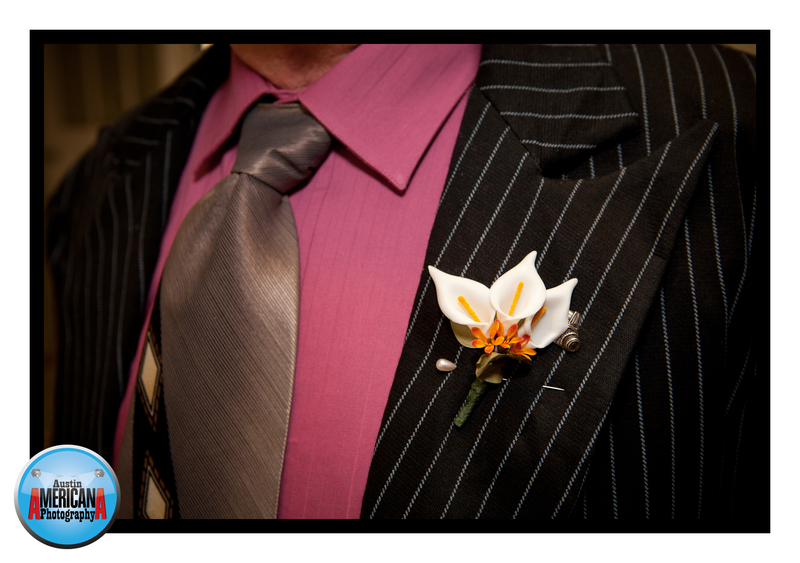 He is a true professional and he is a very experienced photographer and planner. John is a master portrait photographer who tells stories through a single photograph, which is an amazing talent. He has a magnetic personality that provokes brilliant responses from his clients who are photographed in his studio. He also brings a level of eccentricity to his work that is creative and has led him on a world-wide journey recently. Jason is a very good friend of mine who also happens to be a talented and up-and-coming photographer. He is capable of shooting a studio portrait one day, sports action shots the next and then following up with beautiful macro-photos of insects. He photographed my family portrait and has shot next to me on several important photographic assignments. Jamie is a true art photographer at heart. 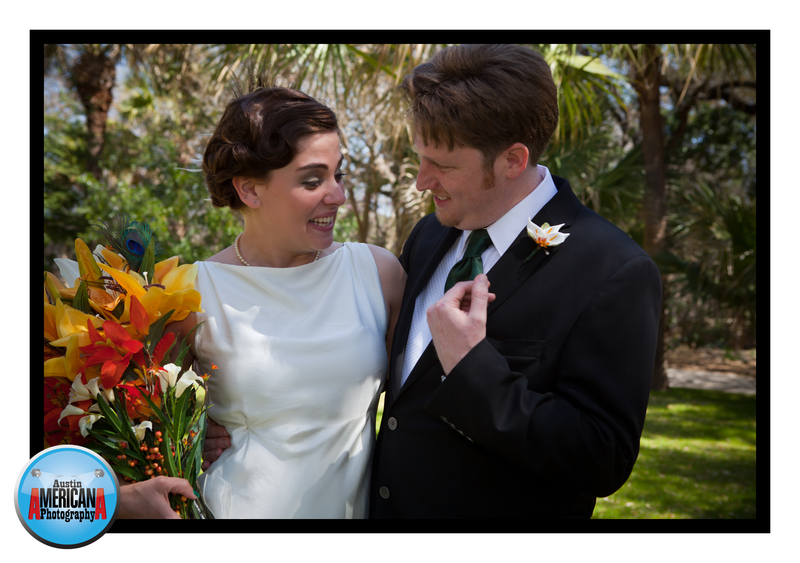 She photographed weddings with me and eventually photographed my wedding. She has a knack for capturing images in a surreal, yet simple way. She has now taken on a new challenge, pursuing a master’s degree in fine arts photography – something that I have a sneaking suspicion she’ll be very successful with. Although I must admit I’ve never met Kirk, I thoroughly enjoy reading his Austin Photography Blog, where he frequently discusses new photographic products, lighting and puts a personal spin on all things photography. He is inspiring and talented and perhaps one day I’ll have the opportunity to meet him. Heather is a talented up-and-coming wedding photographer. 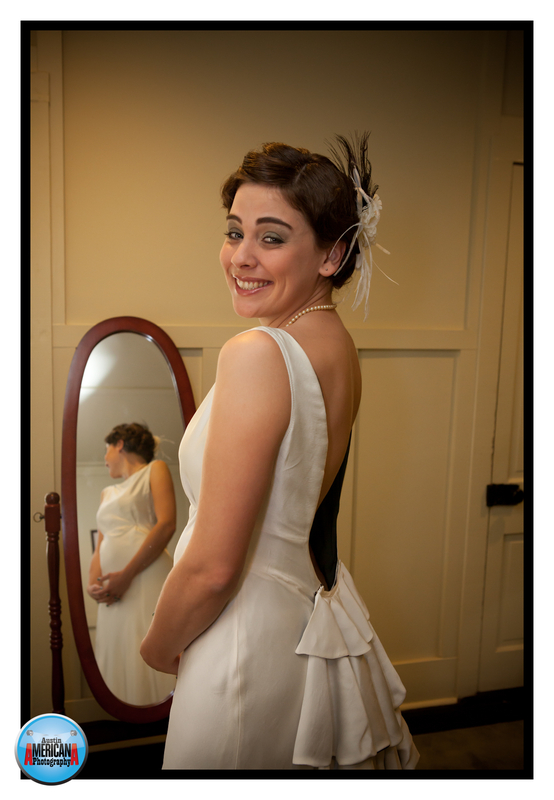 She has worked with me on a number of weddings and bridal sessions. 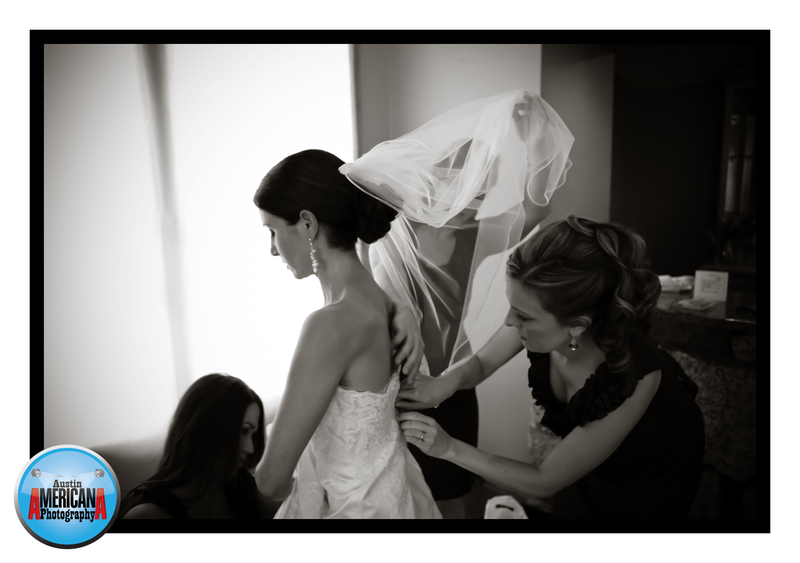 She is devoted to the trade of photography and has wonderful insight into her work and telling a wedding story.